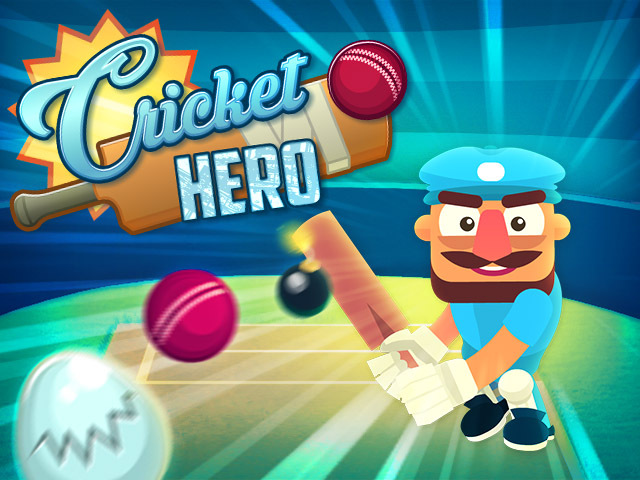 Get a license to publish Cricket Hero on your game portal and remember you can buy more HTML5 game licenses. And now you can get a special discount for bulk purchases. 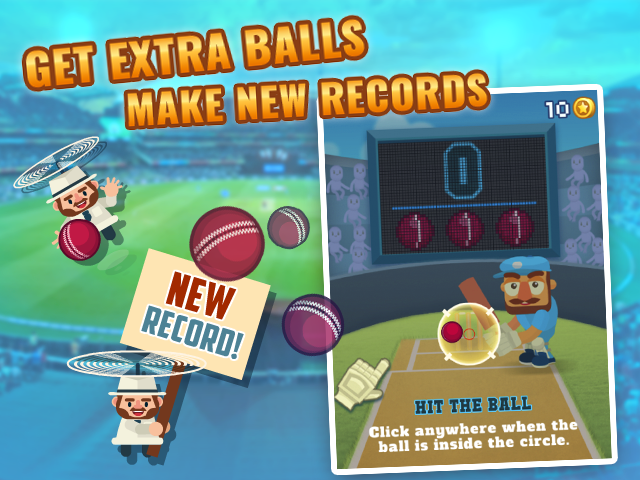 In this hyper casual game players will sink into a flow state: hitting balls, avoiding eggs and bombs, and just improving their records. 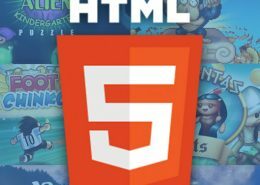 The game structure allows to connect to a user database and compare their results. This means hours of competition among friends! 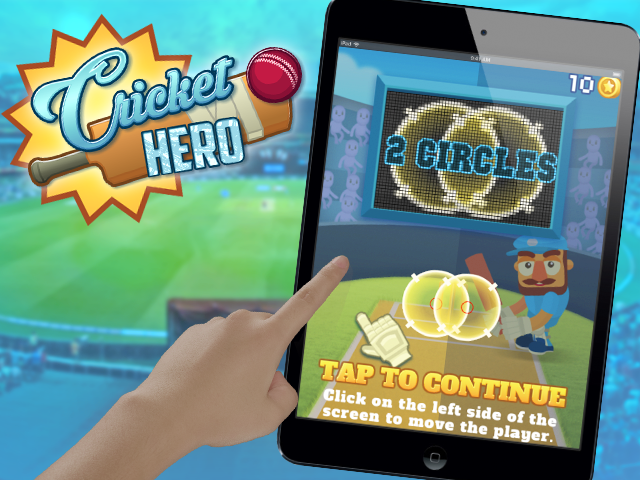 Now with the special features of HTML5 games Cricket Hero can be playable from both computer and mobile devices.